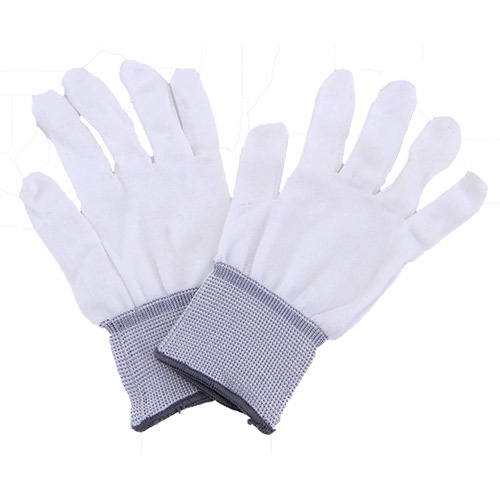 Daily use gloves for handling banners, vinyl . . . They are comfortable to wear and are available in one size fits all. 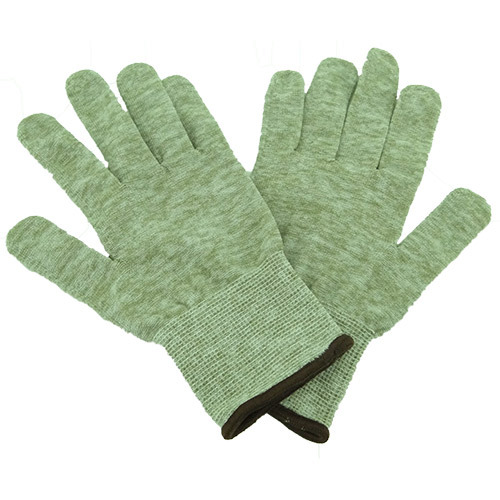 Antistatic gloves for media handling. They combine surface protection as well as tact. Breathable und comfortable to wear. A must for every sign and graphics shop and vehicle wrap installer. Makes applying vinyl and vehicle wraps fast and easy. 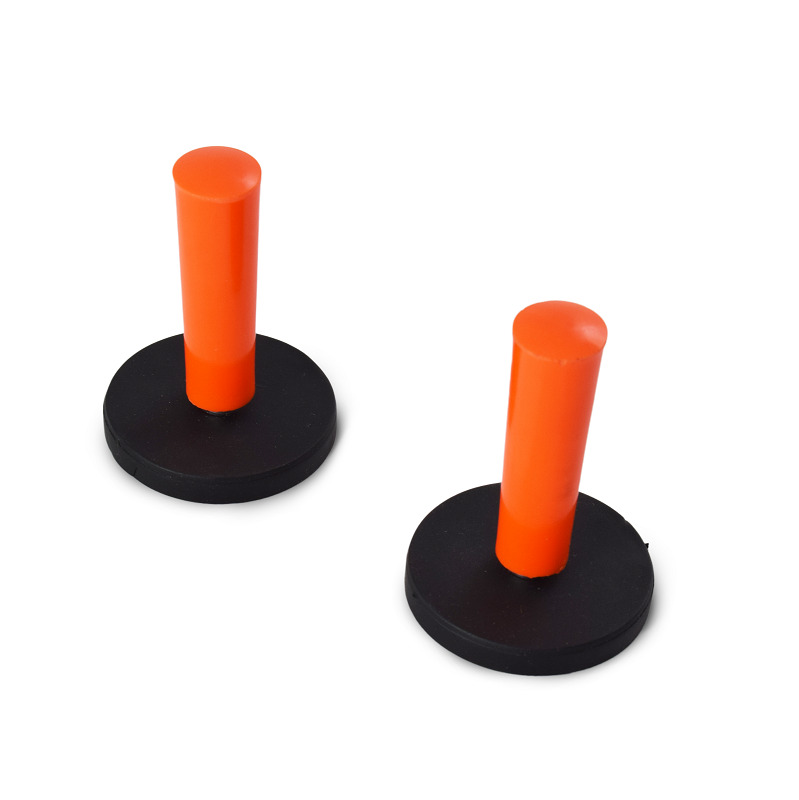 Large diamter (4cm) super soft rubber coating all the way around the base. Will NOT harm your graphics, vehicle or sign substrates. Bright neon colors make them easy lo locate. Use them in place of masking tape or premask to position. An extra hand when you need to carry large panels. 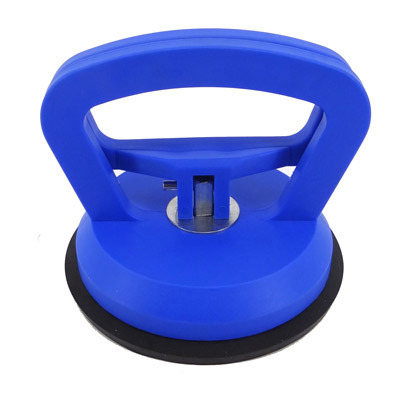 Easy snap on handle, the rubber suction cap will not harm materials. Maximum holding capacity is 40 kg. 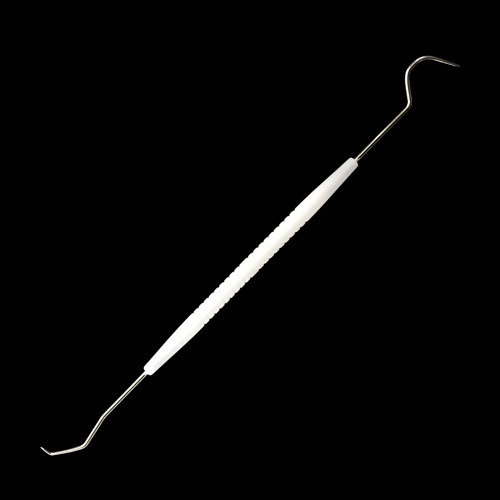 Use our sharp double-ended hooked pick for removing vinyl waste to get to difficult areas such as small inner details. The rivet brush applicator makes graphic installation over rivets quick and easy. 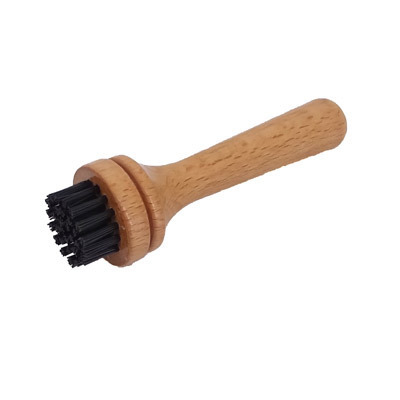 The rivet brush has a wooden handle with stiff nylon bristles for pushing down vinyl around rivets, corrugated surfaces and curves. 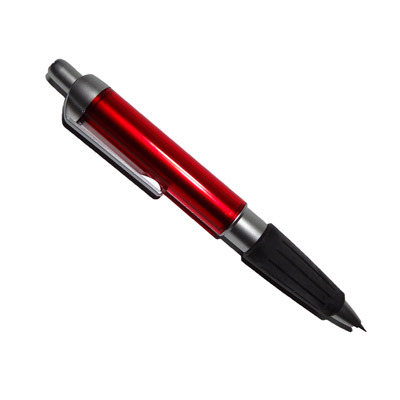 It is a large size "ball point pen" style tool with a larger round pin point. The larger handle makes it a great tool to weed vinyl before application. Can also be used to pop bubbles. 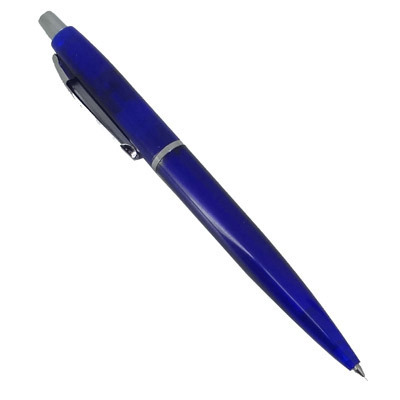 Handy retractable ball point pen style weeding tool, for weeding vinyl and laminated substrate after cutting operation. You can use in in combination with our weeding tweezers. 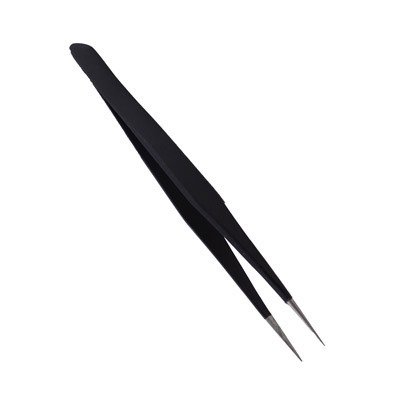 Stainless steel tweezers with coated handle for secure grip. Use this tool when you need a fine weeding. 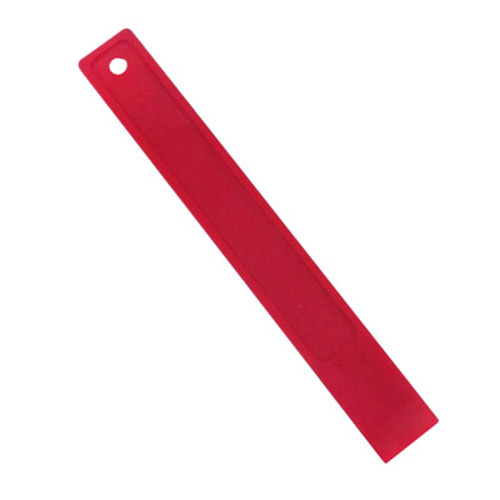 Handy multipurpose tool, the plastic Lift Stick is used to aid in the lifting of pressure sensitive material and the removal of adhesive from surfaces, but without scratching the substrate.